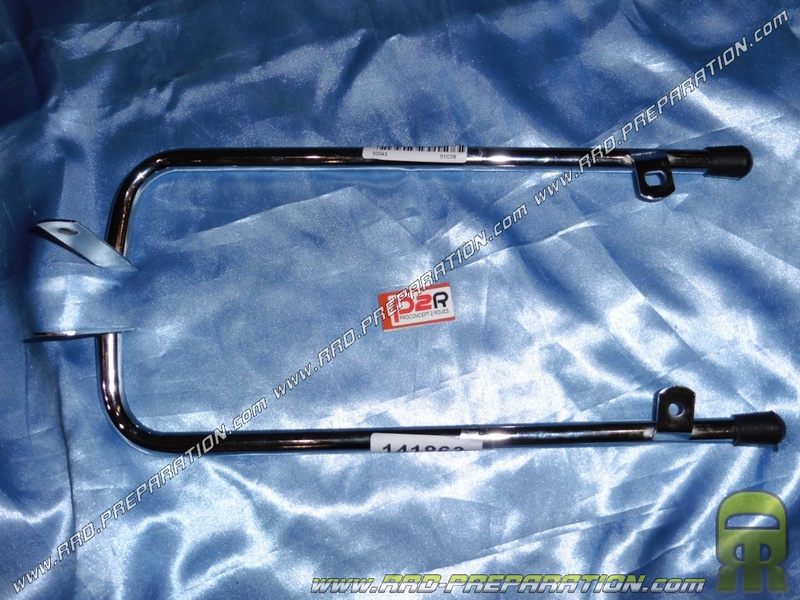 Chrome-plated aluminum footrest for your PEUGEOT 103 MVL / SP. Here is the chromed aluminum footrest bar set for your PEUGEOT 103 MVL or SP, screw fixing (not supplied). Of very good quality, they will last in time and replace without problems that of origin.